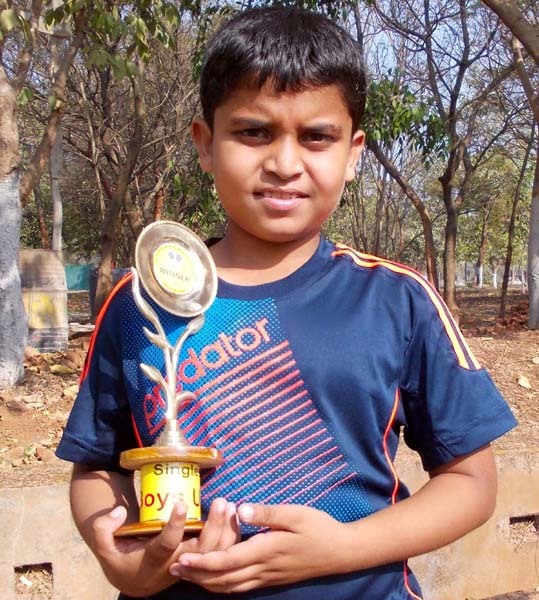 Local boy Avilash Mishra lived upto his reputation as the most improving tennis player of Odisha by bagging a double in the AITA-OTA Talent Series Tournament here at Kalinga Stadium Tennis Complex today. 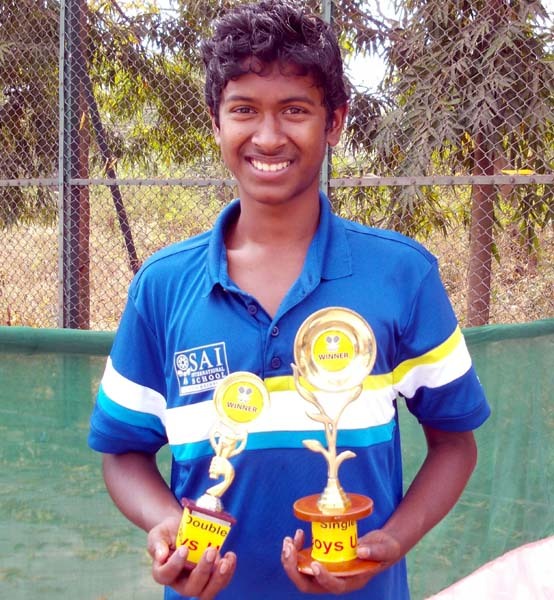 A trainee of city-based S S Tennis Academy, Mishra clinched the double by emerging champion in both singles and doubles categories of the under-16 age group. Maintaining consistent form, Mishra beat his academy-mate Adarsh Sahoo 6-4, 6-3 in the singles final. He then combined with Nishant Mohanty to get the better of Adarsh Sahoo and Nishant Mohanty in the all-Odisha doubles final 6-3, 6-4. 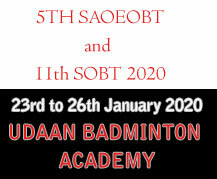 Odisha youngsters made a clean sweep of all four titles with Mahesh Mahapatra and Koyal Mishra justified their top billings by emerging under-12 boys and under-16 girls singles champions respectively. In the contrasting finals, Mahesh, a trainee of city-based Ace-Base Tennis Academy, decimated fourth seed Ashish Anand Komaragiri (AP) 6-0, 6-2, while Koyal of S S Tennis Academy survived some anxious moments before defeating unseeded local opponent Rutuparna Choudhry 6-3, 3-6, 6-1. An elated Mishra gave the credit of his achievement to coach Subhransu Charan Sarangi and expressed his desire to improve upon his current AITA ranking of 75 in the under-16 group. Tournament director and host Odisha Tennis Association treasurer Bijay Kumar Das handed over the trophies at the closing ceremony. 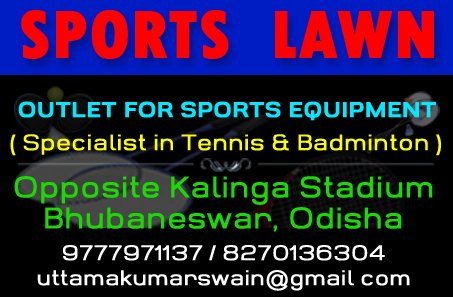 Khurda District Tennis Association secretary Asit Pradhan, Bhubaneswar District Tennis Association member Pritish Basa and tournament referee Jatin Batsya were present on the occasion. TOP: Avilash Mishra with his trophies in Bhubaneswar on February 15, 2013. RIGHT: Mahesh Mahapatra with his trophy in Bhubaneswar on February 14, 2013.